1 Peter Cherrie; 2 Simon Madden (captain), 4 Dean Bennett, 5 Colin Hawkins, 13 Nathan Murphy; 7 Daniel Kearns, 17 Keith Ward, 14 Greg Bolger, 11 Ross Gaynor; 18 Marc Griffin, 11 Mark Quigley. 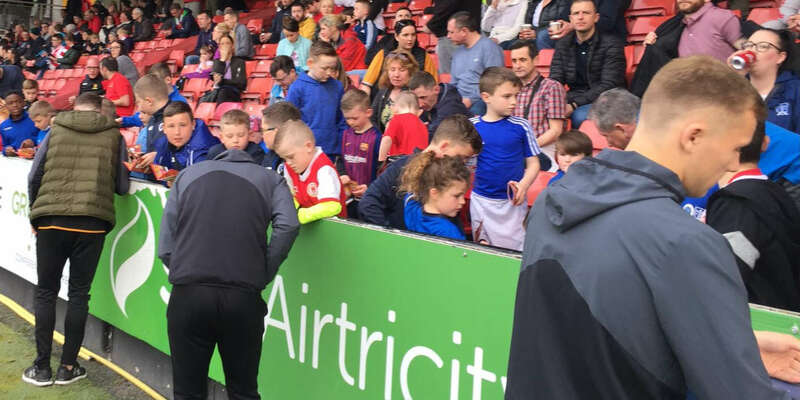 1 Gary Rogers, 16 Neil Harney, 12 Brian Shortall, 17 Dave Mulcahy, 3 Ian Bermingham; 8 Stephen Bradley (captain), 15 Sean Stewart (24 Ian Daly, 63 mins), 18 Paul Crowley (6 Shane McFaul, 63 mins), 11 Derek Doyle; 7 Daryl Kavanagh, 9 Daniel North (10 David McMillan, 79 mins). 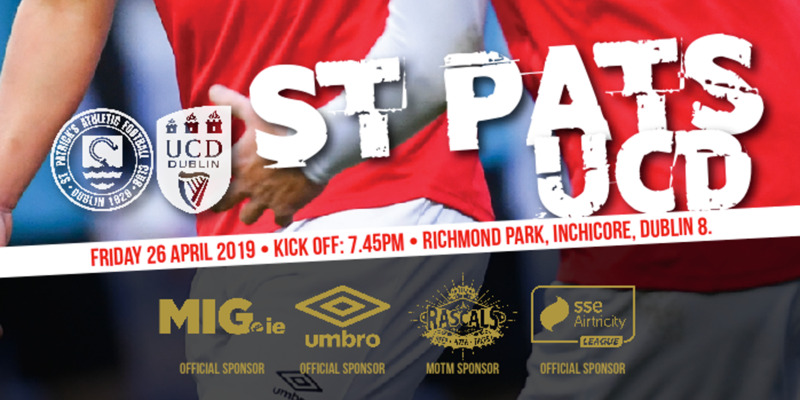 Dundalk fell to their second home defeat in four days as St Patrick's Athletic recovered from falling a goal behind to claim all three points at Oriel Park. The game's first real talking point arrived in the 15th minute. Daniel Kearns' short corner allowed Greg Bolger the opportunity to hammer the ball at goal. But his effort looked to have been blocked by the outstretched hand of Ian Bermingham. With Dundalk appealing for a penalty, the loose ball fell to Keith Ward who lashed the effort past Gary Rogers only for Derek Doyle to hack the ball off the line. 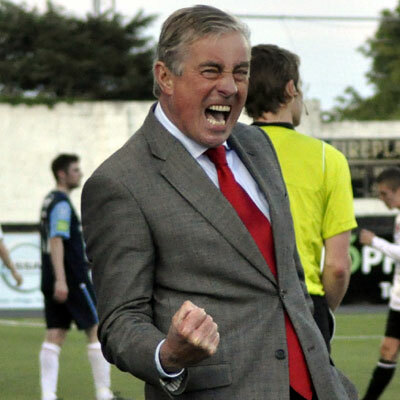 In form Pat's arrived at Oriel Park with an unbeaten run stretching back 13 years. Their best chance of the half fell to Danny North after 31 minutes, his effort from Daryl Kavanagh's cut back well saved by Peter Cherrie. 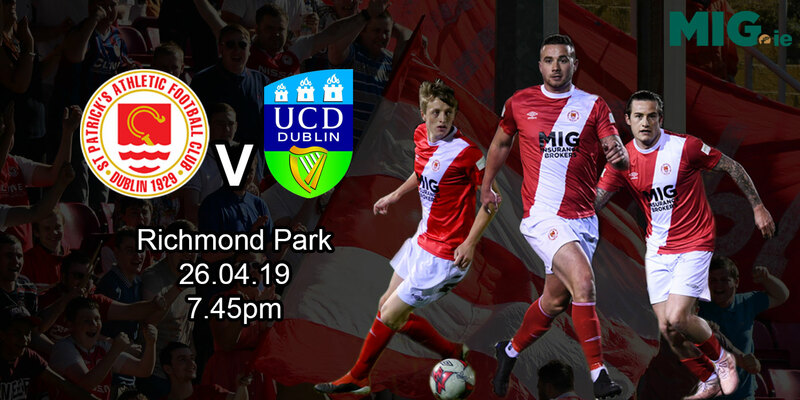 Dundalk finished the half strongly and Mark Quigley saw a couple of efforts fly just off target against his old club before a game of pinball in the six-yard box almost saw Keith Ward grab the opening goal in the 38th minute. North went close for Pat's again, his shot on the turn from Neil Harney's cross flying across the face of goal and wide of the post after 10 minutes of the second-half. The breakthrough came in the 56th minute. Ross Gaynor's inswinging corner from the right found Hawkins at the back post. His initial effort was blocked but the big centre-back reacted quickest to stab the ball home at the second attempt for his fourth goal of the season. Pat's drew level in the 69th minute when substitute Ian Daly showed some great composure to step away from Dean Bennett to smash the ball past Cherrie. And the Saints ensured their 13-year unbeaten run at Oriel Park was preserved when Danny North guided a Kavanagh cross home six minutes later.